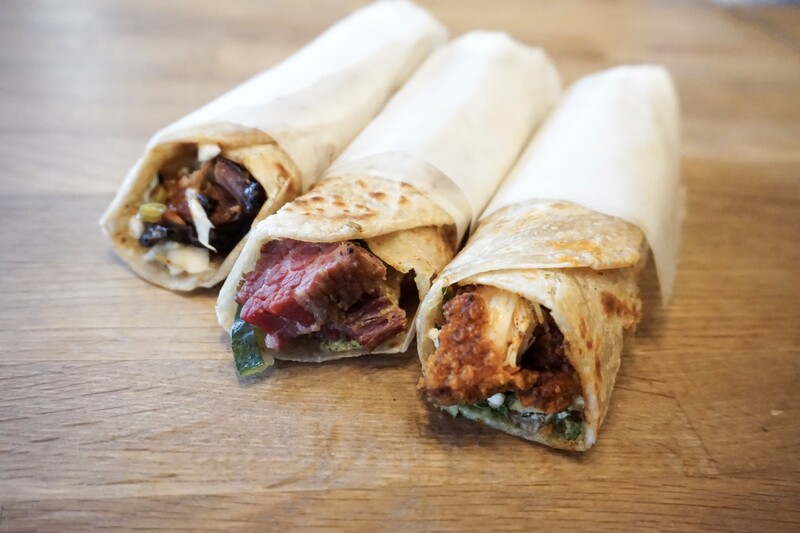 The Kati Roll Company, known for serving Indian street food, (and their signature kati rolls–a spicy mixture of meat and vegetables rolled into Indian flat-bread) is introducing three new takes on BBQ to extend summer for a few extra weeks. All rolls will be offered at The Kati Roll Company’s East Village Location (located at 128 2ND Ave, between 7th Street and St. Marks) and will cost $8 or $12 (with a Lassi pairing). Each roll will be served on their corresponding dates from 11am until supplies last.